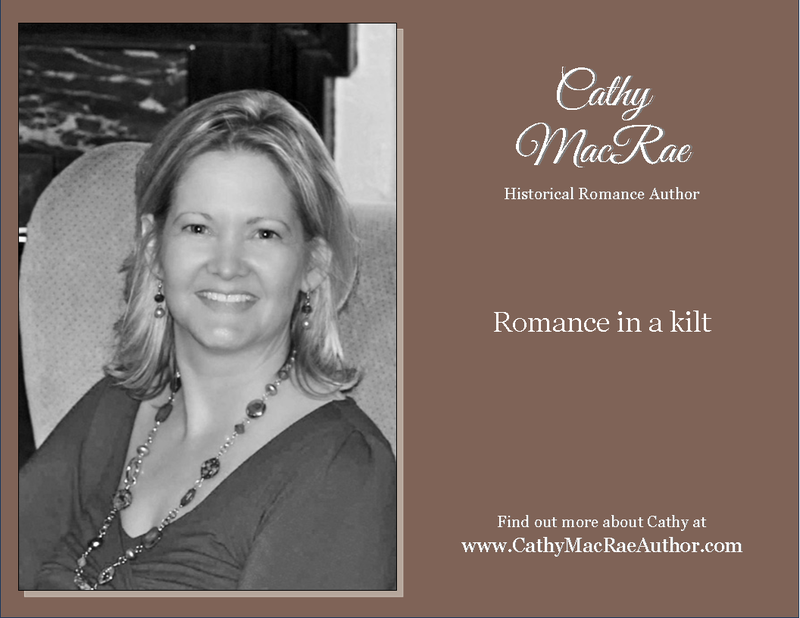 Please welcome Cathy MacRae, my guest today for Medieval Monday. Let’s read why Cathy writes Medieval Romance. Welcome to my world of Medieval Romance! I have always been drawn to historical romance, and love re-reading some of the first books that welcomed me to that special time and place. Books by Kathleen Woodiwiss and Judith McNaught still hold much-loved places on my bookshelves right alongside more current favorites. They are a whirlwind of drama, passion, and promise, where trust is everything, and sometimes love develops in the most unusual places. I am intrigued by history. The what-ifs and whys; the research into the actions of a few people who set the course for many. You will find often gritty history coloring the background of all of my stories. My books in the Medieval Era are a blend of high drama and romance set against a backdrop of treachery, hardship and duty. And in a time when women were stronger than history tells us, and marriage was rarely for sigh-worthy reasons, I find it fascinating to relate stories of relationships that blossom into love. Cathy MacRae is an Amazon best-selling author whose stories feature strong heroes and feisty heroines set in the Highlands of Scotland. Her hobbies include gardening, photography, travel and cooking. Cathy lives on the sunny side of the Arbuckle Mountains with her wonderful husband, three dogs and a cat (who runs the house), and enjoys spending time with sweet granddaughters who are the heroines of her heart. Thanks so much for hosting me today, Sherry!! Thanks so much for being my guest!